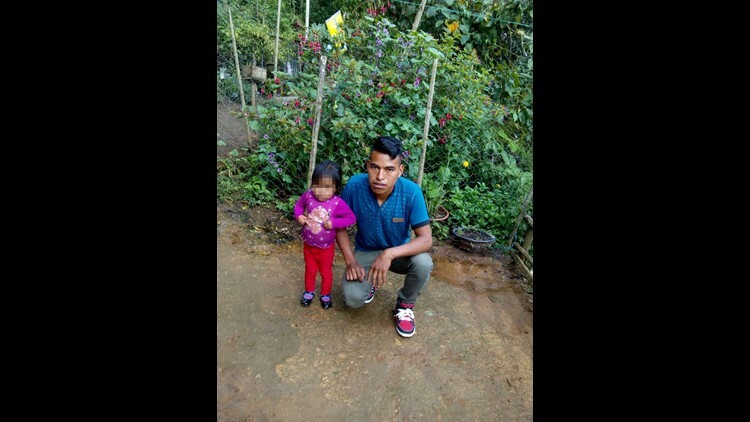 Mario Perez-Domingo and his 2-year-old daughter at their home in Huehuetenango, Guatemala. 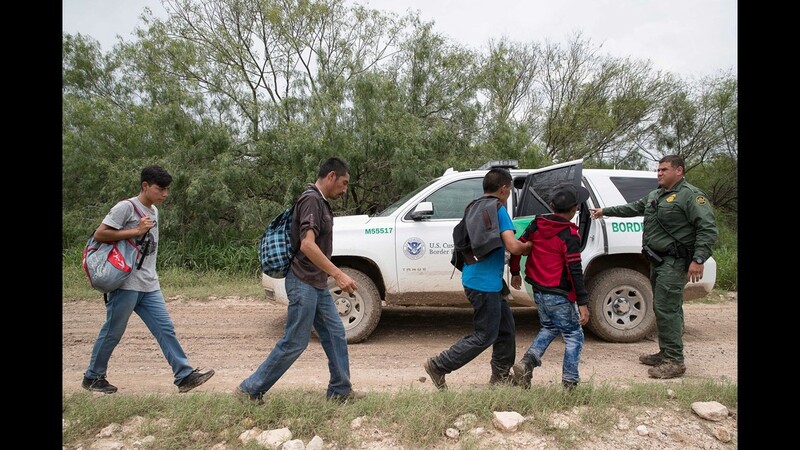 The two were separated from one another at the U.S./Mexico border despite a federal judge's order and President Trump's executive order to end the practice, according to the Texas Civil Rights Project. 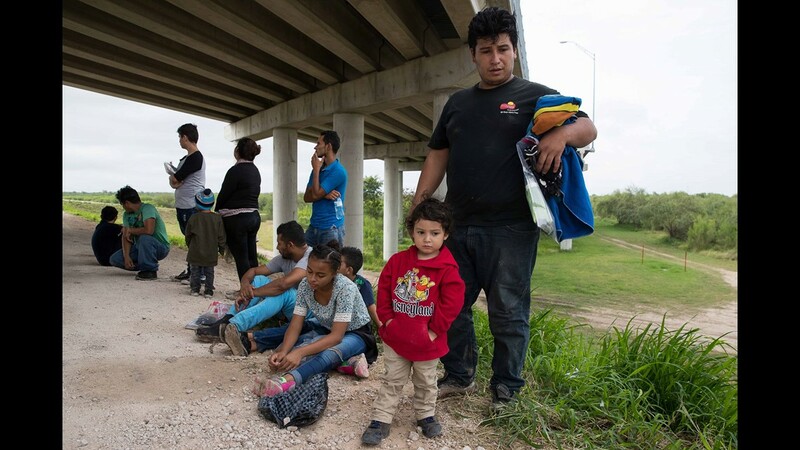 CORPUS CHRISTI, Texas – A migrant father was separated from his 2-year-old daughter Monday, more than three weeks after President Donald Trump signed an executive order to stop such separations at the U.S.-Mexico border, according to a statement by the Texas Civil Rights Project. 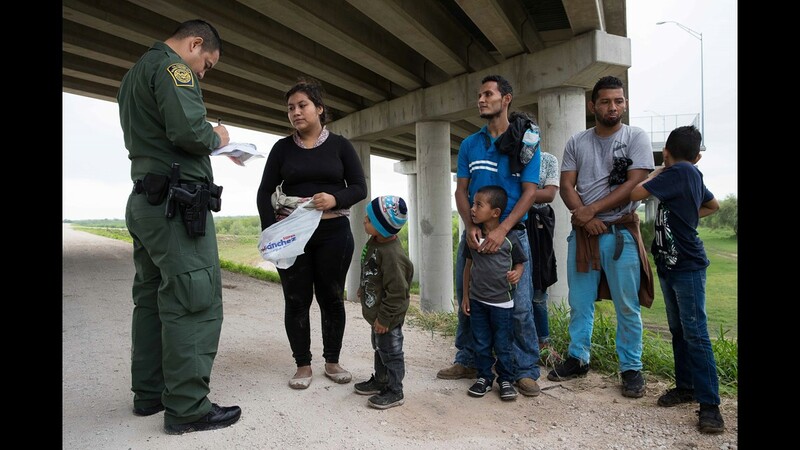 The Guatemalan father, Mario Perez-Domingo speaks Mam, an indigenous language, and he has minimal understanding of and ability to speak Spanish. 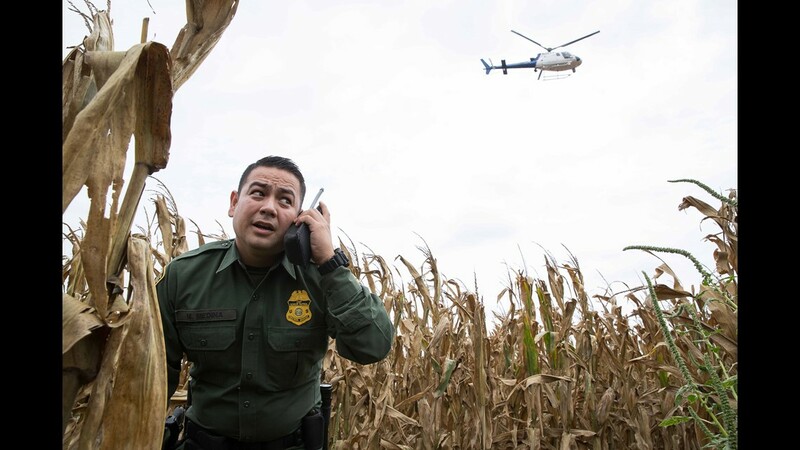 On Monday, Perez-Domingo said an agent separated him from his 2-year-old daughter "despite his pleas that she was his daughter, and even having a copy of her birth certificate," the statement reads. "Perez-Domingo recounts that the agents alleged that the birth certificate was not authentic," the statement reads. "He was scared and had very little understanding of what the agent was asking of him." 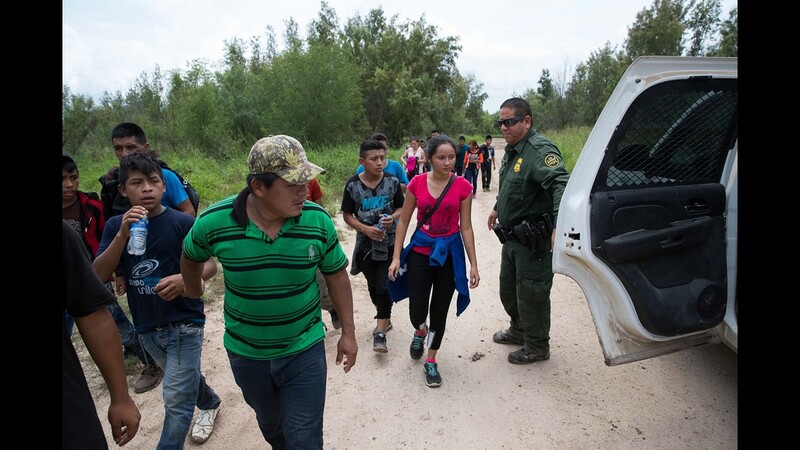 Perez-Domingo’s daughter was transferred to the custody of the Office of Refugee and Resettlement after he was referred for prosecution for the federal misdemeanor crime of entering the U.S. without proper documentation, as per what's known as the "zero tolerance" policy. 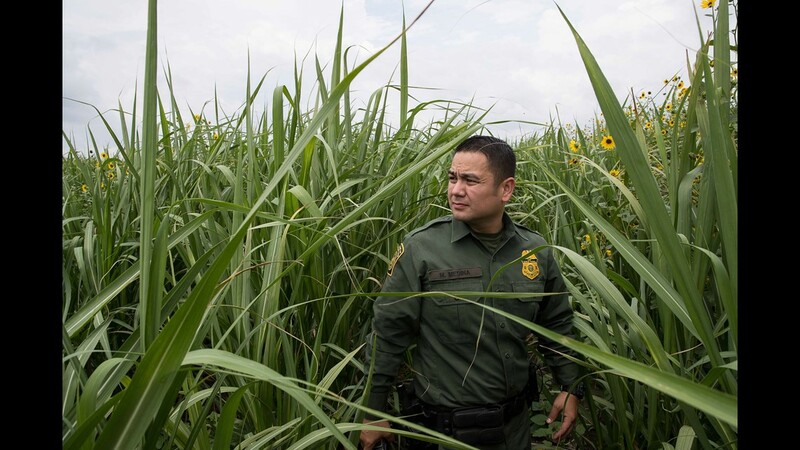 "Because (the nonprofit) caught this violation, we prevented the U.S. Attorney's office from prosecuting him," said Zenén Jaimes Pérez, communications director for the organization. 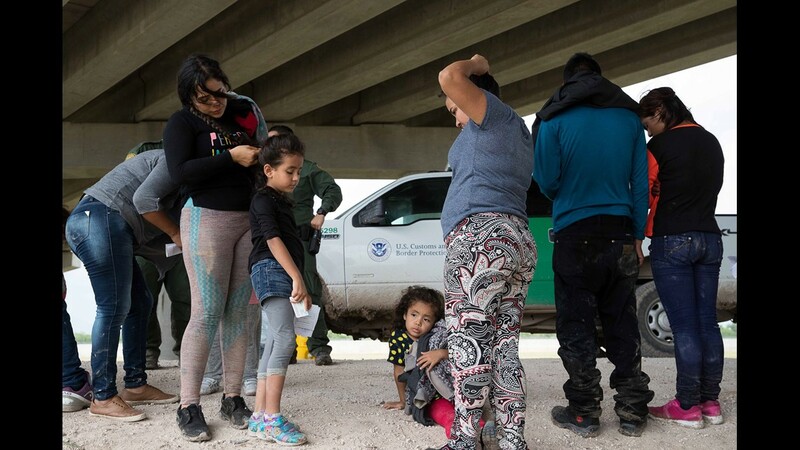 "But he's still separated from his daughter." 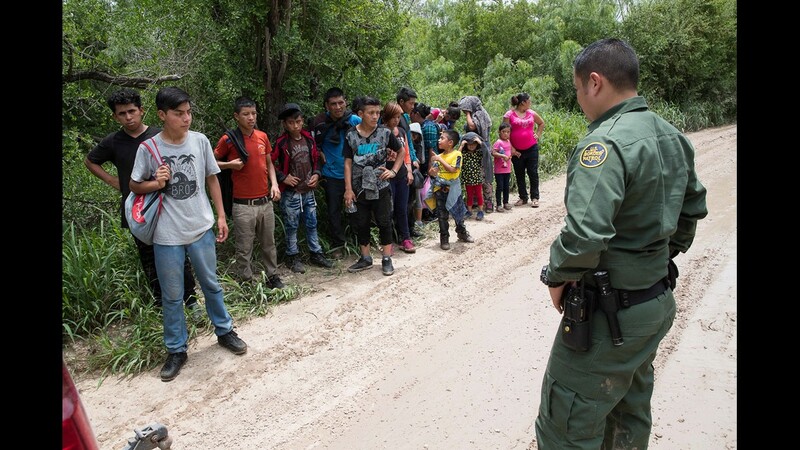 In May, the practice of prosecuting migrants for the federal misdemeanor charge of entering the country without proper documentation was expanded. 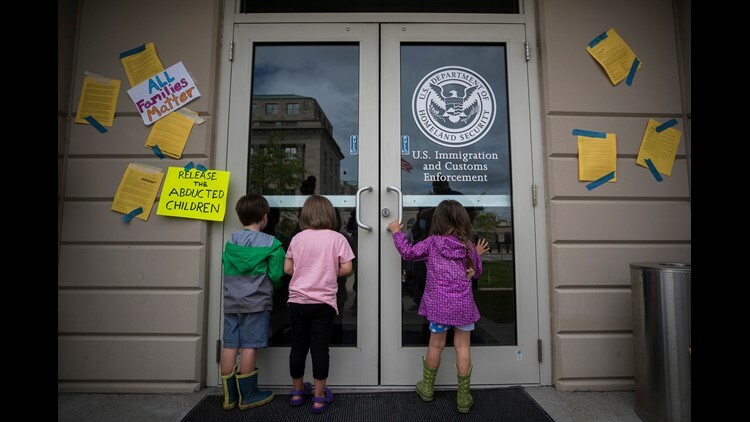 Because children cannot be jailed with adults, the policy created grounds for the separation of families that has gained global attention. 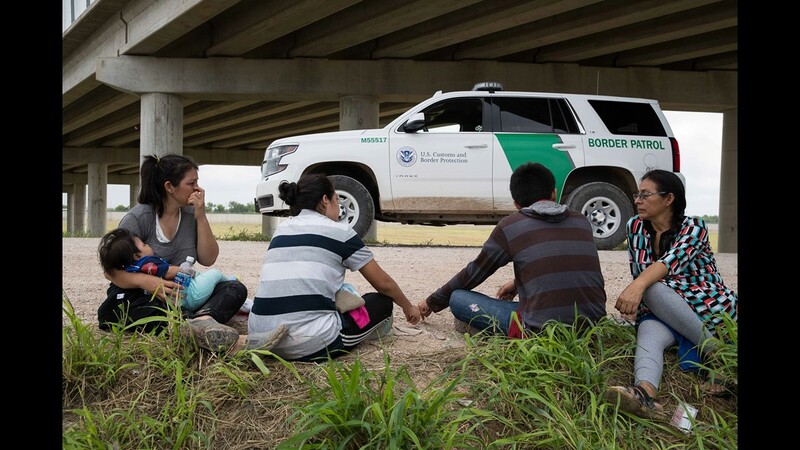 Central American asylum seekers wait as U.S. Border Patrol agents take them into custody on June 12, 2018 near McAllen, Texas. 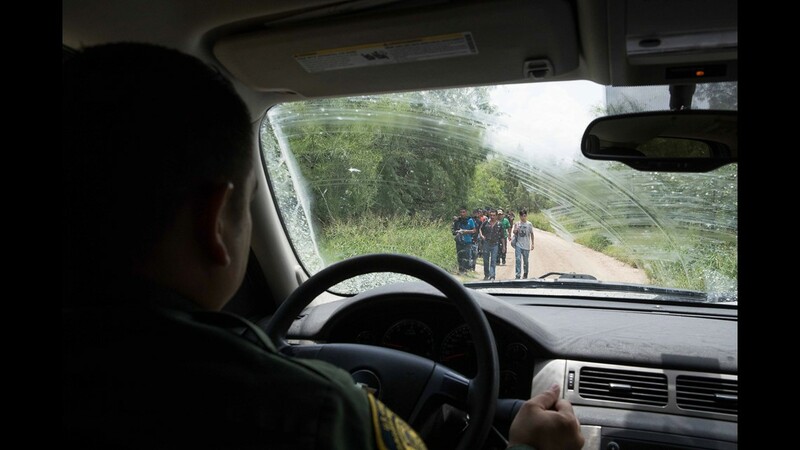 The families were then sent to a U.S. Customs and Border Protection processing center for possible separation. 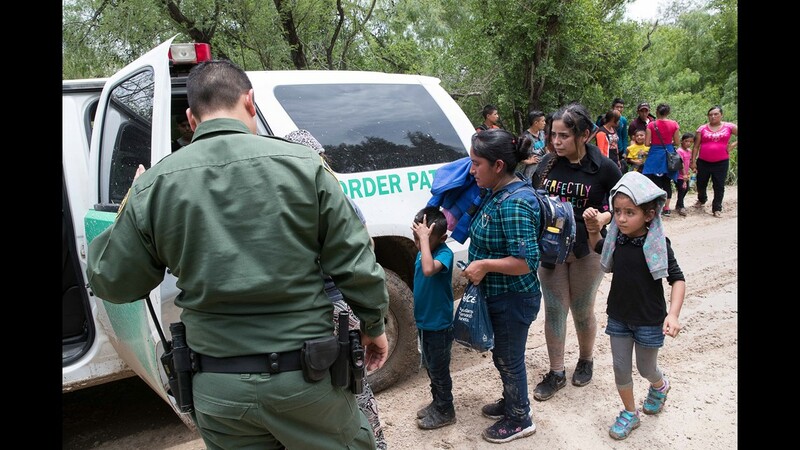 The Texas nonprofit has monitored the implementation of what's known as the policy from the federal courthouse in McAllen, Texas, since May. 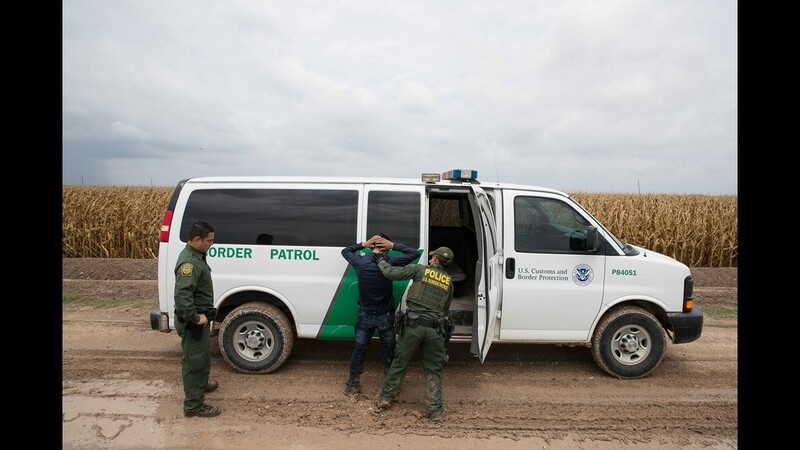 After this week's revelation, the organization issued a statement citing the separation is an "apparent failure to comply with the June 20 Executive Order and the nationwide injunction issued in the case of Ms. L. v. ICE on June 26." 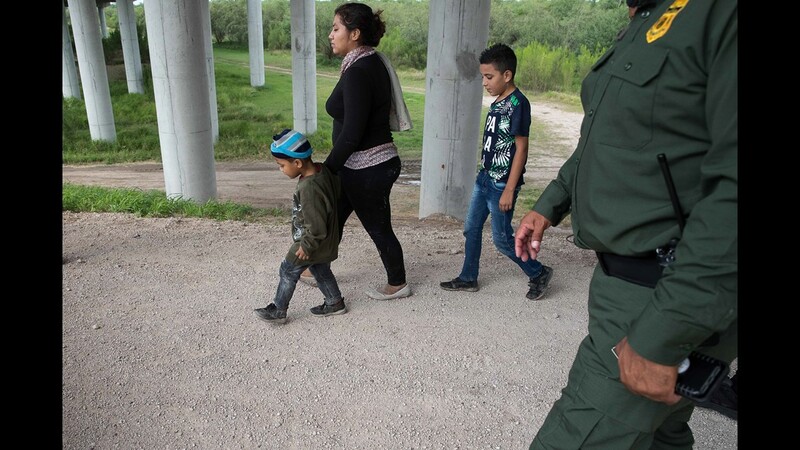 Under a federal judge's order on June 27, the Trump administration was compelled to reunite "tender age" children younger than 5 within 14 days. The deadline was earlier this week. On Monday, Texas Civil Rights Project met Perez-Domingo, the statement reads. 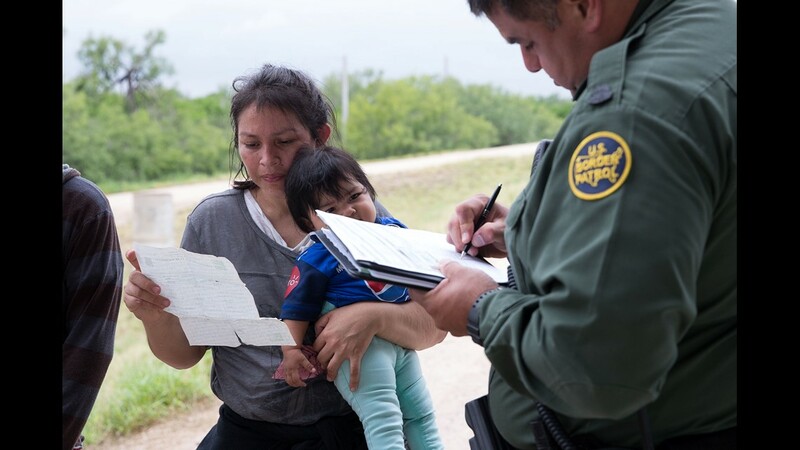 "The father had his daughter’s birth certificate, but the government did not believe Mario that the baby was his daughter, and seemingly took the position that the documents Mario was carrying were not authentic," the statement reads. 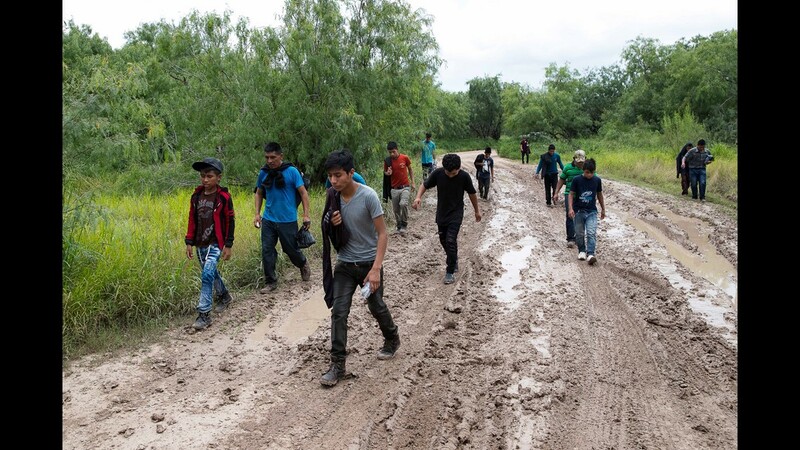 After the organization reached out to his family in Guatemala, as well as the Guatemalan consulate, documentation was obtained that confirmed the authenticity of the birth certificate, the statement reads. "Mario was telling the truth all along. Yet, the government separated him from his toddler in violation of the injunction in Ms. L (suit)." 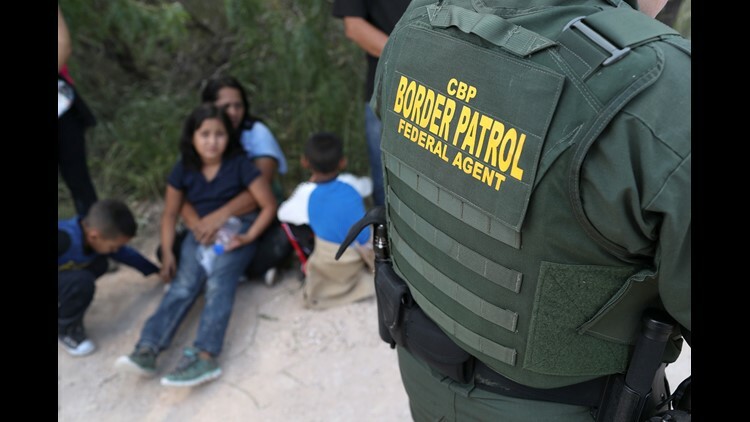 The recent separation has led advocates to believe it's not an isolated incident, Efrén C. Olivares, TCRP’s racial and economic justice program director, said in the statement. 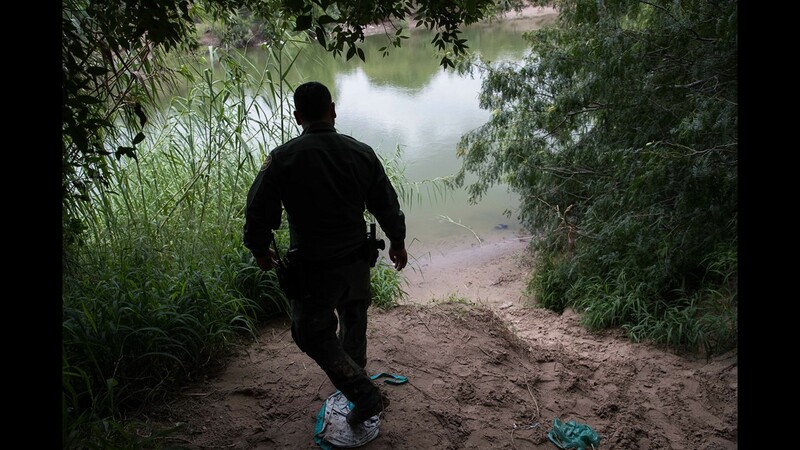 “We are gravely concerned this father may not be the only parent separated from a child after the injunction, particularly indigenous individuals, such as our clients, who have limited Spanish proficiency," Olivares states. 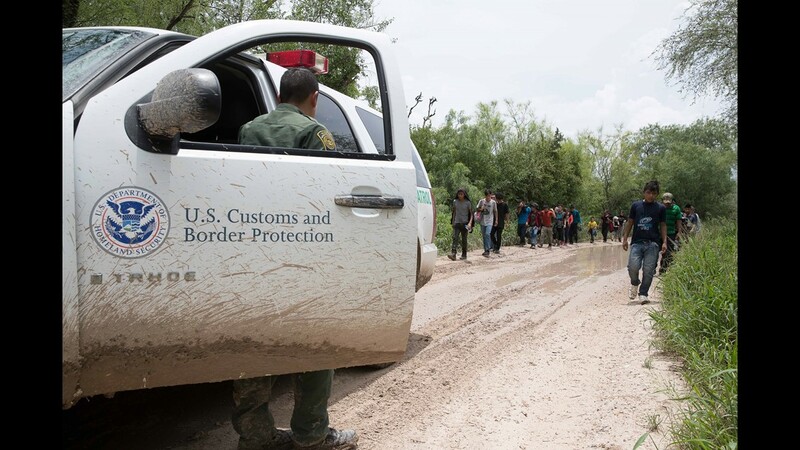 The organization sent a letter Friday detailing the Perez-Domingo case to U.S. Immigration and Customs Enforcement and U.S. Customs and Border Protection. 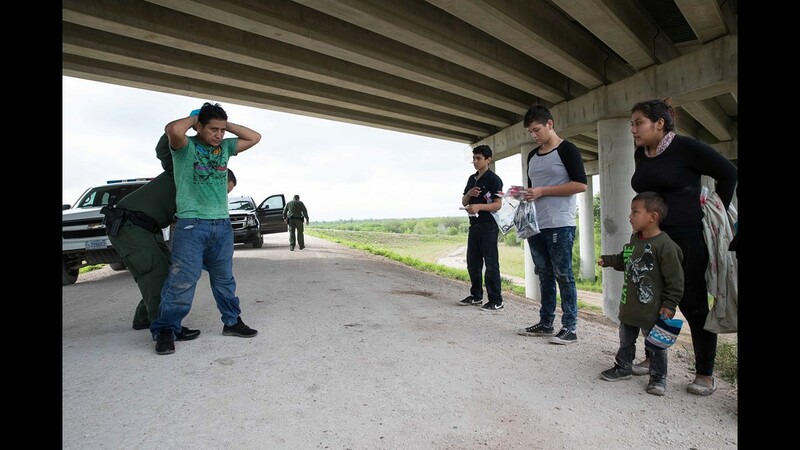 In the letter, Texas Civil Rights Project demands the immediate reunification of Perez-Domingo and his daughter.